Welcome to the Adventure of Enhancing your Health! Massage Therapy has an endless list of benefits for those of ALL ages. It can help to reduce stress, increase relaxation, improve posture and flexibility, just to name a few. With technology, we tend to sit more looking at our phones and computers, changing the natural curvature of the spine. Poor posture can cause achy muscles, headaches and muscular imbalances. 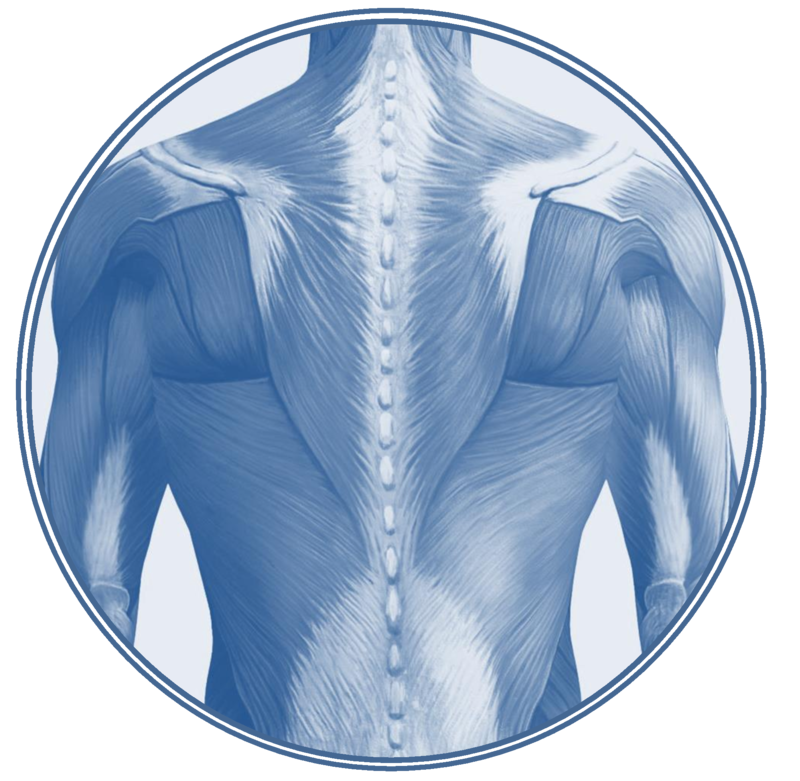 Massage Therapy has an effective outcome on the body by maintaining healthy joints and range of motion. Having a regular massage can benefit those with injuries or those hard working individuals who need a deeper, more specific treatment. Tempomandibular Joint Dysfunction (TMJD) . . . & much more.